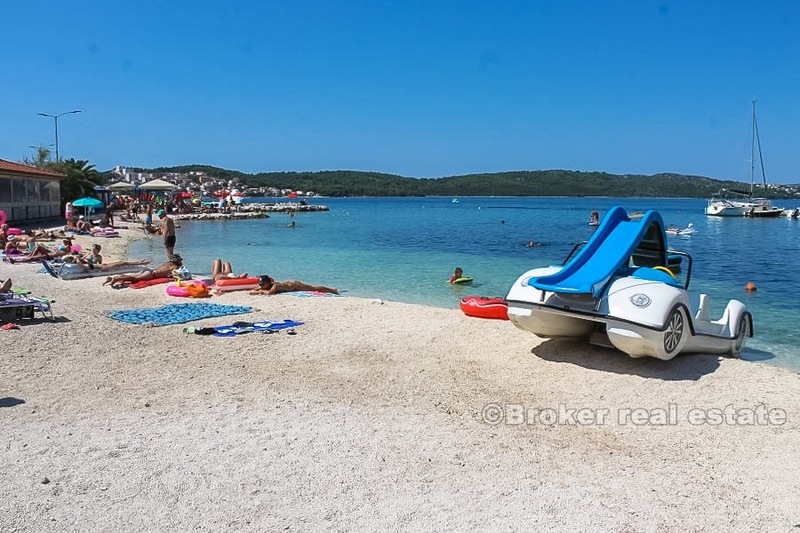 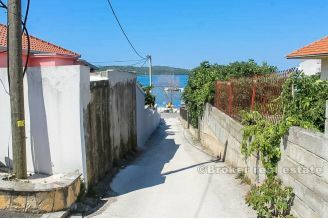 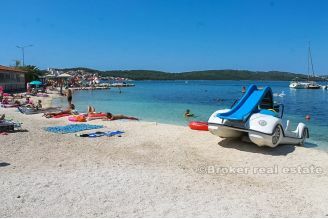 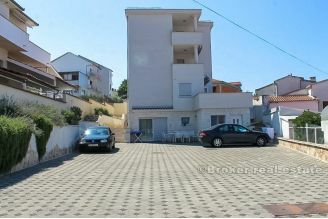 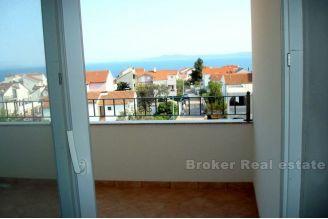 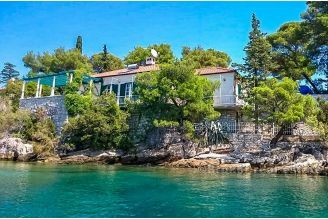 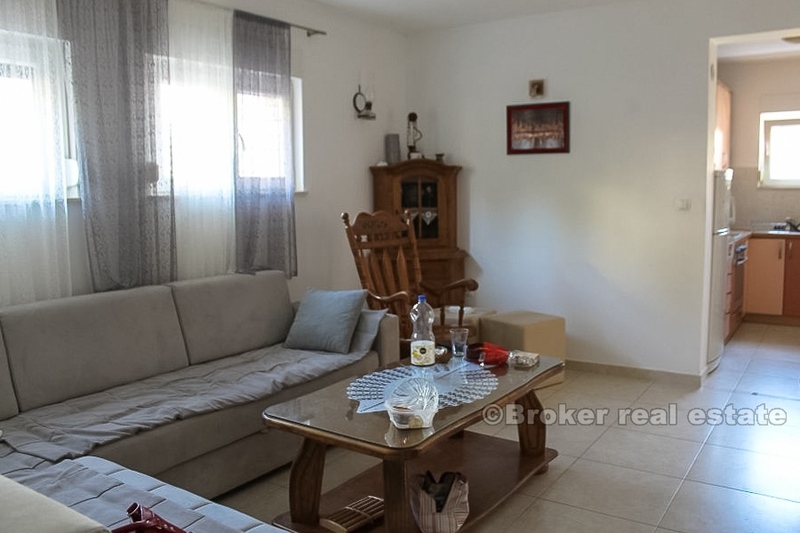 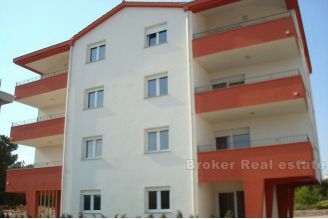 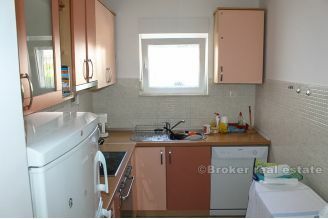 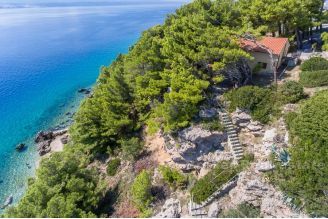 Two bedroom apartment for sale, located only 50 meters from the beautiful beach in Okrug on island Čiovo, on the ground floor of a smaller residential building with a total of 8 apartments. The apartment consists of two bedrooms, spacious living room, bathroom, kitchen and small terrace in front of the apartment. Also, the price of this interesting apartment includes an additional studio apartment located right next door. 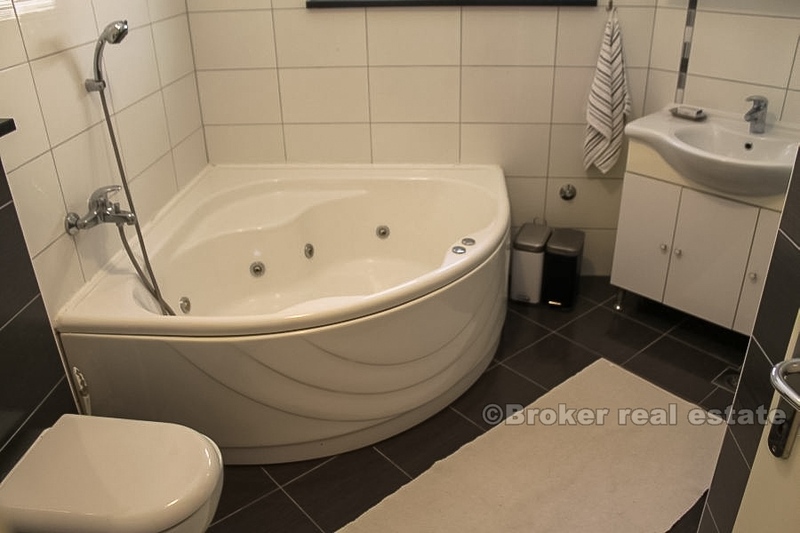 The total living space of a two-bedroom apartment is 59 m2, while the studio has 17 m2. 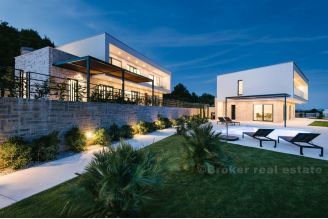 Real estate is on sale together and can not be purchased separately. 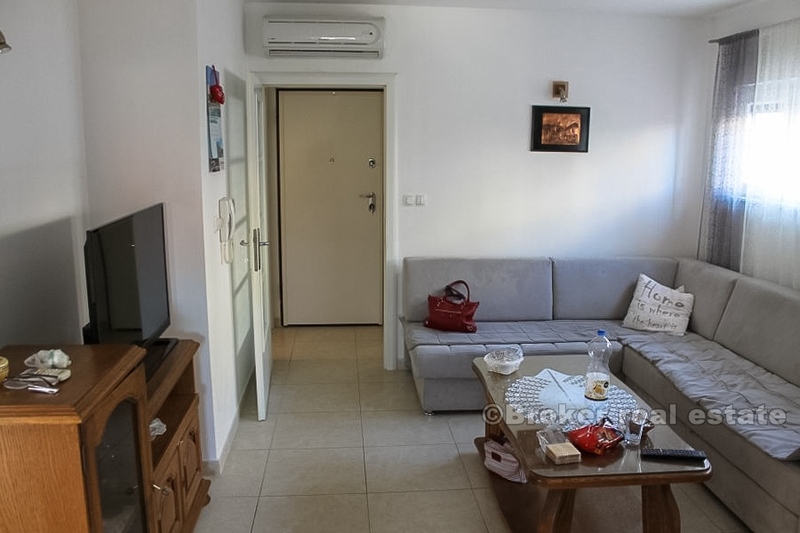 This offer may be of interest to customers who are looking for larger three-bedroom apartments or for those who would like to engage in tourist renting. 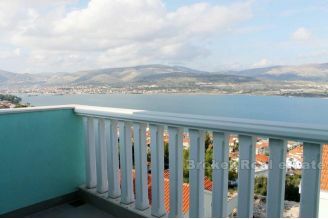 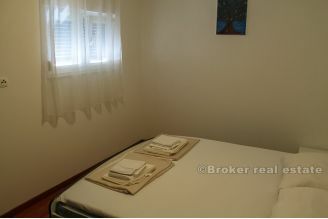 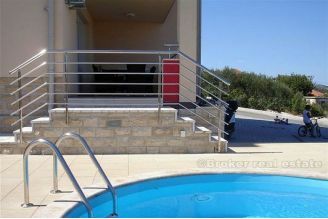 In both cases, this is a good offer because of the proximity of an excellent beach, a pleasant outside area in front of the balcony entrance which is currently serving as a terrace, and the fact that condition of both apartments is impeccable. 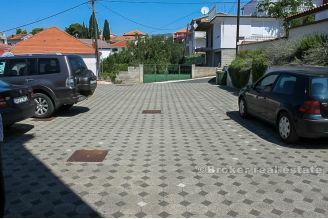 In front of the building there is a spacious parking for the tenants of the building.